In 2015 the Musee d’Orsay mounted a fascinating exhibition entitled ‘Splendours and Miseries’ featuring how ‘ladies of the night’ had been depicted in art. 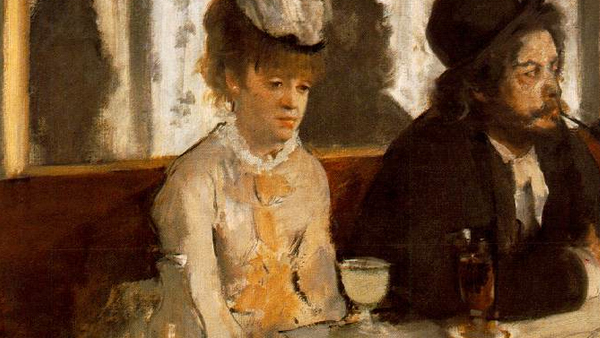 At the same time Tate Britain displayed paintings on the theme of ‘Alcohol and Art’. The two subjects are often closely interwoven in the work of many great artists such as Hogarth, Degas, Lautrec Picasso and others. 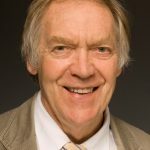 John Iddon will link the two themes in an entertaining illustrated talk. John Iddon is a Lecturer and Guide at both Tate Britain and Tate Modern. He ran an MA course in Heritage Interpretation at St Mary’s University College. Has lectured freelance to numerous art societies, to the National Trust and the Peggy Guggenheim Gallery in Venice. Lectures on art for cruises. In 2012, he wrote the new guidebook to the newly opened Strawberry Hill House in the UK.